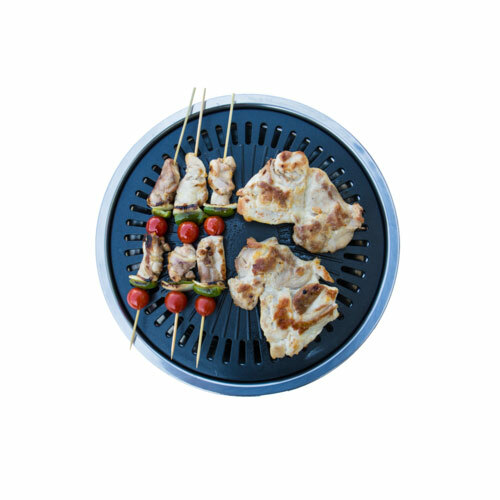 EZPro Grill - ShopEZPro.com - EZPro Products – ShopEZPro.com - EZPro Top Products Online! 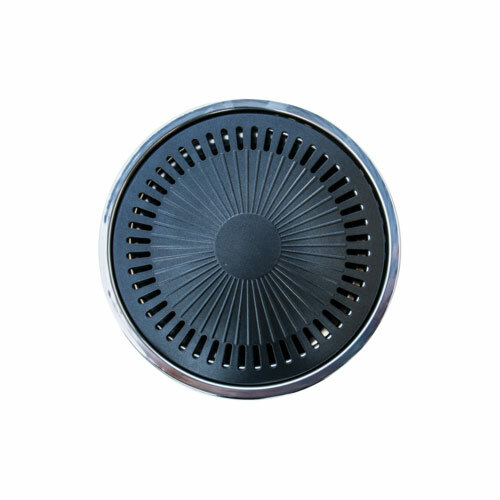 The EZPro Grill is smokeless, extra large, non-stick and great on a gas or electric stove. 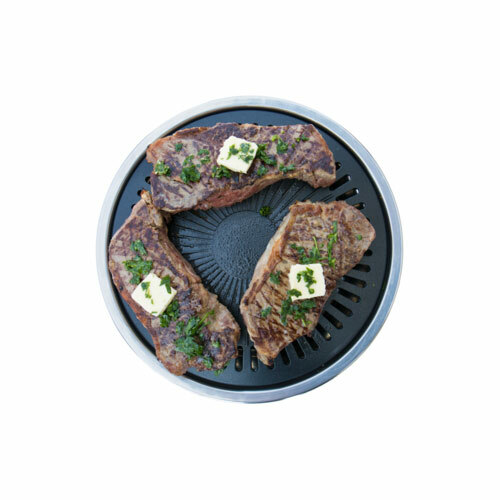 This high quality, professional stove top grill is dishwasher safe and cooks your meals in the healthiest way, and is dishwasher safe.